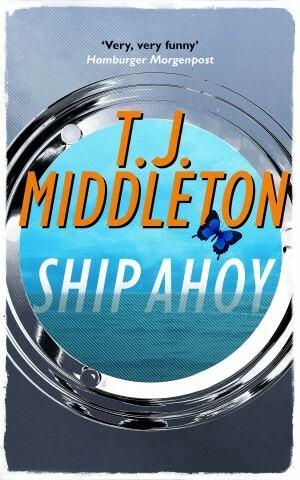 T.J. Middleton is back with a second instalment of despicable plots, dark comedy, and murder gone awry. Al has got himself in another sticky situation. When his estranged daughter Carol re-appears, apparently keen on making amends, Al thinks his days of scheming are behind him. 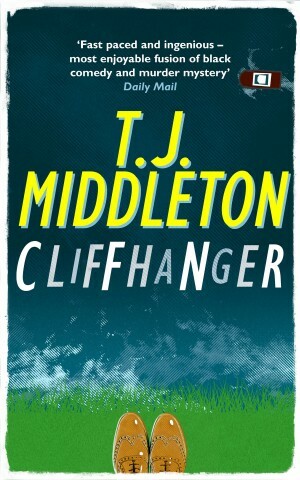 But a camping holiday, a game of Scrabble, and yet another cliff are back to haunt him and he’s going to have to use all his immoral cunning and dreadful charm to stay one step ahead. Sharp, original, and entirely bizarre, Fish Tale is comic crime at its peculiar best. 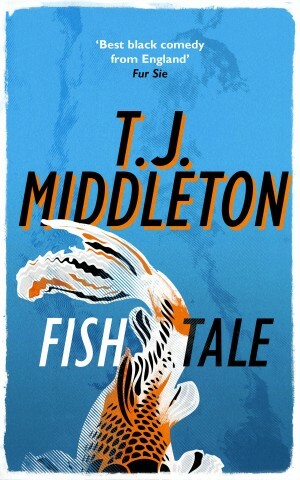 Fish Tale, the second in the Cliffhanger series, will be published on July 6th. Look out for it!